Friday evening and you are sitting down watching your favourite home improvement show. Wow, look at that open concept home so open, bright and clean. You are starting to feel the walls of your closed-concept home close in on you. Don’t reach for the sledge hammer yet, take a deep breath and really think about the pros and cons of open concept. There is no debate when it comes to space & light in open concept homes. Even the tiniest of homes look larger without walls. Where there was only one window now you have an abundance. Sunlight literally bounces from one end of your home to the other. You are no longer bound to small furniture. You can have the furniture spill into all areas allowing you more freedom in furniture choices. Parents of young children can appreciate the convenience of cooking a meal and having your young children within sight. That distant teenager has now been coaxed from their lair to the family room where conversation flows. How wonderful is it to watch your favourite TV show while cooking as you have freed from the confines of the walled kitchen and are now able to participate in the family evening. Of course this goes without saying. Closed concept homes can be a challenge for the host. People congregating in small areas, not being able to engage with the guests from the kitchen and awkward access through doorways can be frustrating for a host. How much more elegant is it to serve over the kitchen island or swan from your kitchen into the living room without squeezing through hallways and doorways. Parties are much more successful when guests have room to roam. Over the past few years open-concept homes have become one of the major search features with buyers. Closed-concept homes are looked upon as dated. 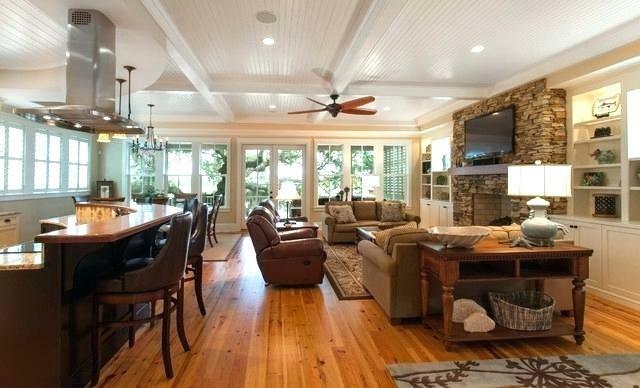 An open-concept main floor may mean fewer days on the market and more money in your pocket. 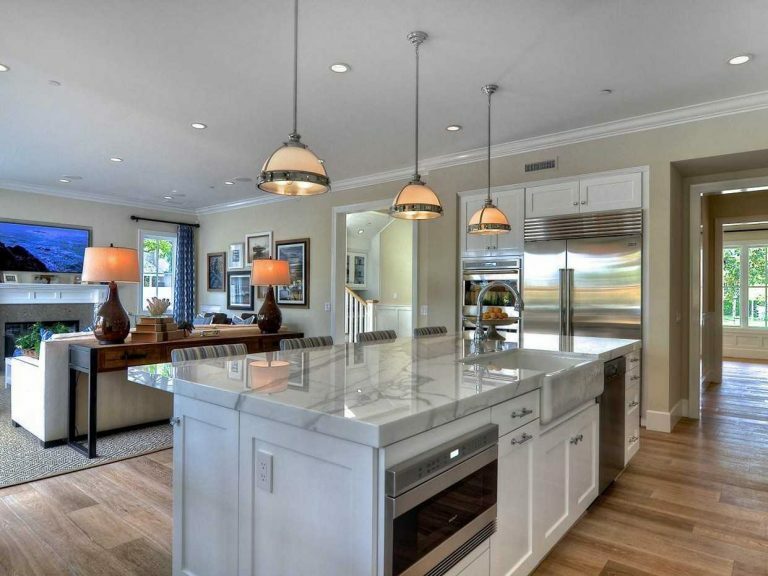 With an open concept design the island kitchen knows no bounds. 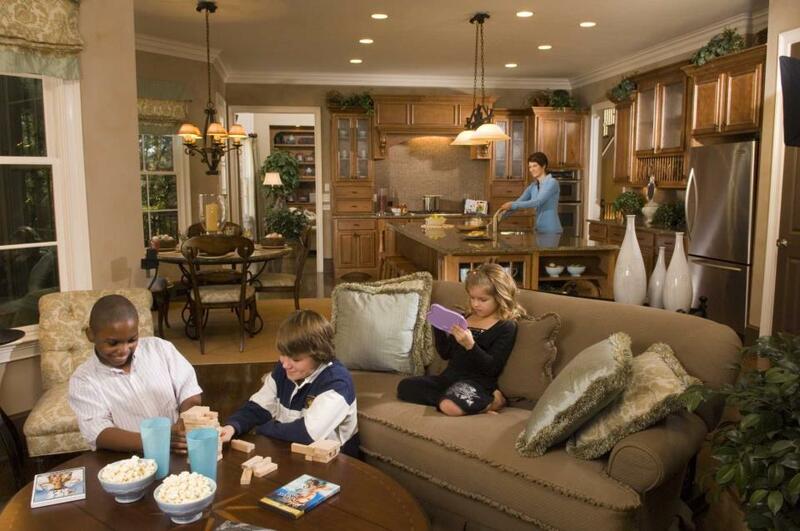 Large, square, ornate, an island kitchen may only be a dream in closed-concept homes. Without walls your imagination can go wild. Go big or go home! When done right open concept cannot be beat. Gorgeous, spacious, bright and modern. Perfection. Walls are a great sound barrier. Without them the everyday white noise that goes unnoticed in closed-concept homes may become overwhelming in an open-concept home. Between voices, dishwashers, clocks, TV, phones, computers and music all competing for space your open home may sound more like a train station than a living space. Your children might find it difficult to study at the island with the distraction of cooking and movement. You may not be able to give full attention to that email when the TV is playing Pet Patrol and your teenager is blending their kale smoothie. Open concept homes are beautiful but can be seen as cold or sterile. Without walls to give that cozy feeling you may find an ill planned open space to be unwelcoming and feel more like a boardroom than a home. Interior walls act as insulators while smaller rooms are easier and more efficient to heat in winter and cool in summer. You will find that heating an open-concept home may be more expensive than a closed-concept home. You may want to think about the front and back doors as well. In winter when that door opens the cold can whip through an open-concept home quickly leaving a slight chill in the area. Lovers of art may not appreciate the lack of wall space in an open-concept home. Proud parents may find it difficult to find room for that new school photo. How many of us have hid nicks and scratches by turning the back side to the wall. In open concept there is no hiding your warts are on display for all to see. Your teens may not appreciate having mom and dad gaze from the kitchen while their latest love interest is over watching TV. Alternatively, parents may not love having to hear the latest news from the baseball team while trying to have a cozy evening curled up by the fire. Depending upon your layout your conversation will bounce throughout the home making its way to every available ear. Without walls to stop it cooking odours will become a part of your home. Your favourite garlic & onion dish may find its way into your curtains, rugs and furniture. Love colour? Open concept homes do not. The only way to have that bright open look is to keep your colour selection simple. This will limit you to 1 or 2 main colours with a very limited selection for accent colours. You will also have to pick similar furniture styles and colours. Heavy ornate styles will look out of place in open concept and that la-z-boy chair will detract rather than add. Like child’s room without a box mess will inevitably spread in an open concept room. 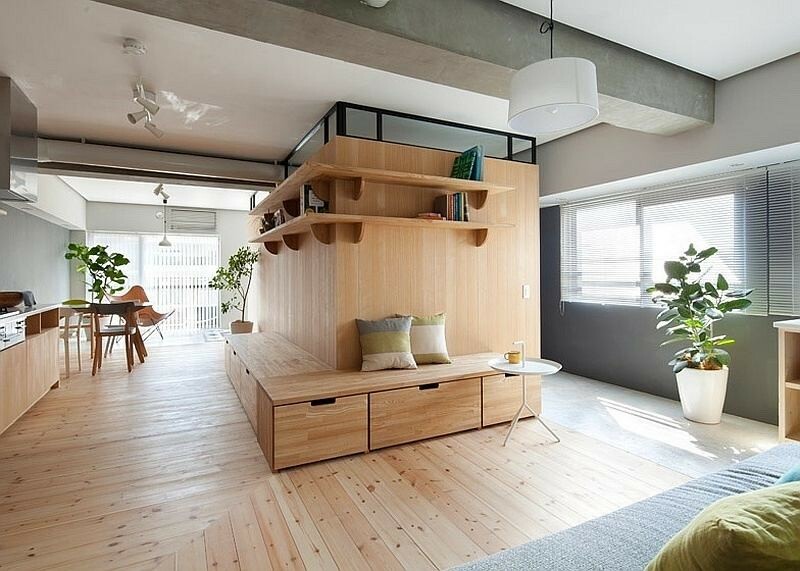 This is a major consideration for a home owner that loves the look of an organized clutter free home. You really have to consider if you can stand to see the dishes on the counter from the living room. Can you enjoy your TV program when you are distracted by the backpacks and shoes in the hallway. We haven’t even mentioned dust. Inevitably dust will be more of an issue in an open concept home. With increased air flow and lack of interior walls dust will accumulate and settle over more area. Converting your home to open concept is a major renovation. You must first identify load bearing walls within your home. Load bearing walls must have appropriate support before being removed. It will be an expensive renovation. 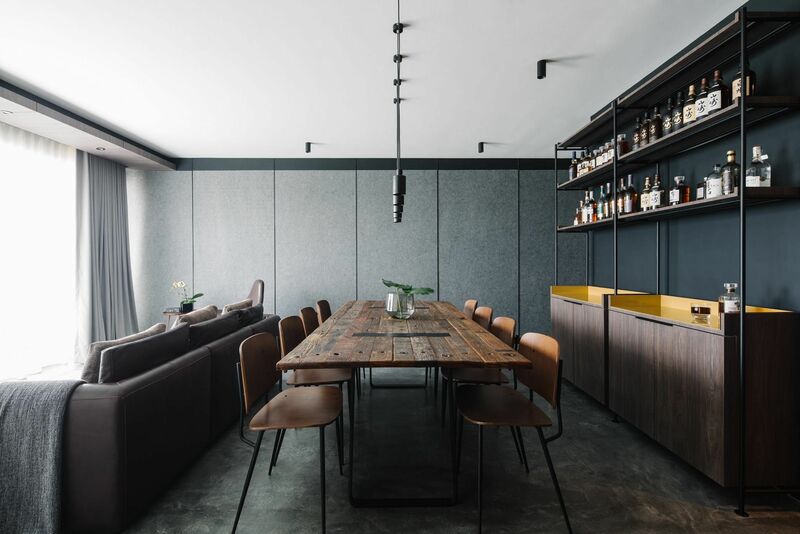 We strongly suggest that you hire and experienced structural engineer before beginning any work to ensure that you are renovating in a safe and proper manner. Hiring professionals for this extensive of a renovation may seem expensive but it may save you thousands in the long run. As a REALTOR I always caution buyers to be cognitive of the open concept home that is vacant and without furniture. An open concept home will always seem spacious until you start to put furniture in it. Always look at the square footage of an open concept home. You may be surprised to find that they are smaller than they appear. While open concept is the latest trend we all know that trends change. They are hard to predict and even though the open concept home is the big ticket item now that may change in 10 years when people revert back to the coziness of walls. At the end of the day it is what makes you happy that counts. Open or closed you should love your home. Take your time to pick the one that is just right for you. If you are having trouble finding that perfect home, give us a call. We would be happy to help.